At the close of Women’s History Month, we would like to pay tribute to Sally Reahard, an important benefactress of Drayton Hall. Miss Sally, as she preferred to be called, passed away a decade ago, but her love and support for Drayton Hall can still be seen on the site today. The following tribute is written by Drayton Hall Executive Director George W. McDaniel, who knew and admired Miss Sally and worked with her closely. How to characterize Miss Sally? She was her own person, to be sure. She was an original, sui generis. I think most would agree that she was astute and lively. She cut to the chase, and always presented herself well. She didn’t suffer fools or idle chit-chat. She loved to talk, but it was about things of substance, whether history, preservation, conservation, or about forks in the road and which one to take. 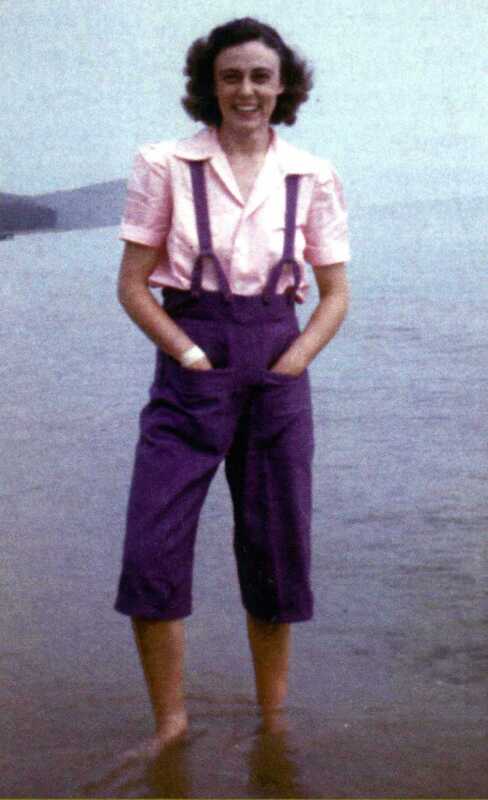 A young Miss Sally conveying her love for the outdoors and her joie de vivre attitude. Miss Sally grew up in Indianapolis and went to Sweet Briar College in Virginia. In the small world that this is, she was two years behind my mother, who’d grown up in Atlanta. 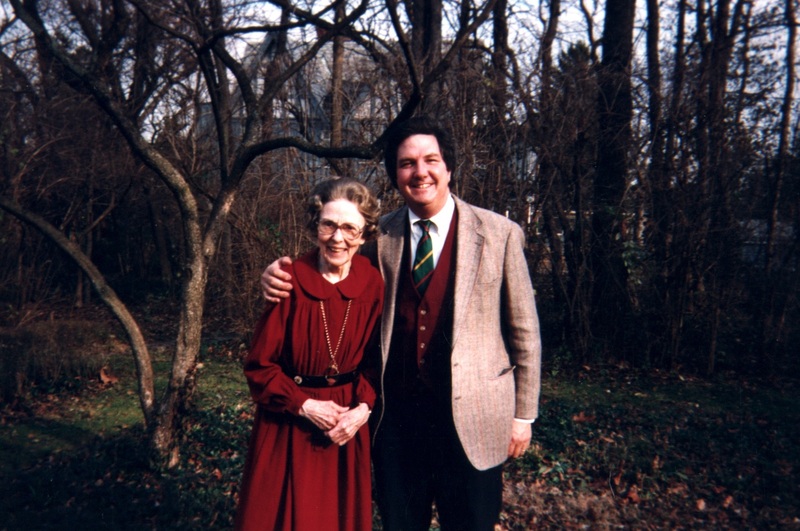 She remembered Mother well and sent me pictures from the Sweet Briar annual of Mother and also of herself and of my mother’s friends who’d gone to Sweet Briar. Some were classmates of Miss Sally, one, in fact, being my next door neighbor growing up in Atlanta and two others, my “aunts” by affection, one in Atlanta, the other in Augusta, Ga. The pictures capture Miss Sally’s personality. I wish you could have known her. When I visited her, I encouraged her to visit Charleston since she had so many friends here and had done so much for the city and its museums, historic sites, and conservation organizations, but she refused. She had a number of friends here from her visits in the 1930s and had made new ones, thanks to the fact that she was a wonderful and frequent letter writer and telephone caller. She corresponded with many Charlestonians, subscribed to The Post and Courier, and even wallpapered one of her rooms with scenes from Charleston. She talked to different people and got different points of view on topics related to Drayton Hall. As a result, you had better be well grounded when you talked to her. She really liked Chris and Booie Chappell, who live here on the property, and they were constant correspondents. She also thought highly of Bob Barker and George Neil, the assistant director when I arrived, and my predecessor Letisha Galbraith. She loved our preservation mission, especially in regard to the main house, as well as our efforts to conserve the Ashley River. Her devoted and skillful attorney, Gene Wilkins, gave her excellent advice, and together they crafted a strategy for philanthropy. They thought things through, and just as she sought to invest her financial assets wisely to reap a good return, so too she sought to invest her philanthropy wisely. Gene was her right hand man, her candid and thoughtful sounding board, who was not afraid to speak his mind, which she appreciated. During her lifetime, she gave away millions of dollars to non-profits, small and large, especially in Indiana, Michigan, and South Carolina, to organizations whose work she believed in. 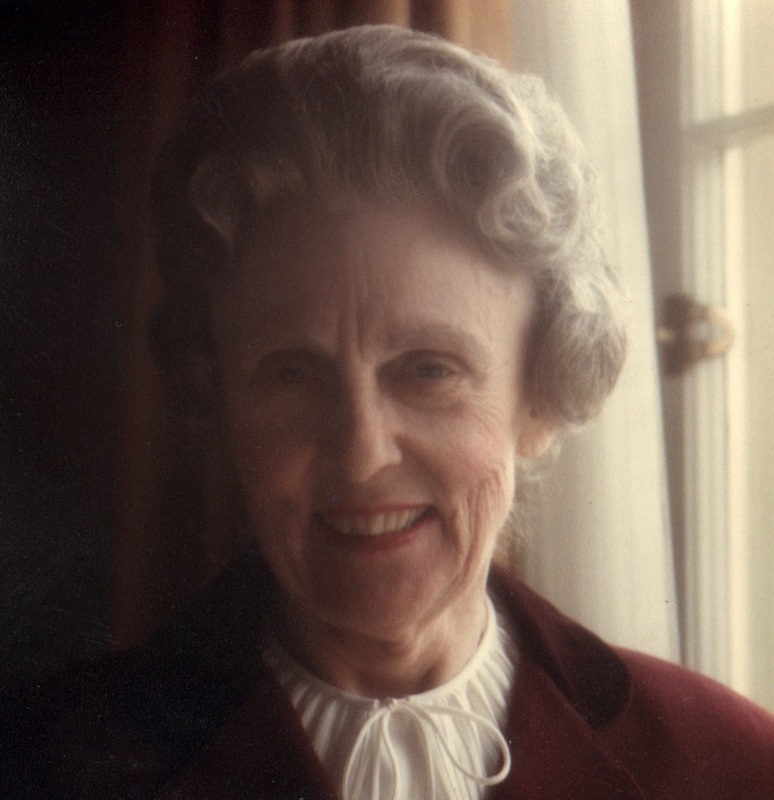 Upon her death, she left an estate totaling c. $180 million, and she gave it all away. As you can see, all of these things were essential. No frou-frou. When I gave a eulogy at her funeral, I talked about these essential things, and in the interests of time, chose to accent the rip rap, the pile of rocks, seemingly non-descript, but absolutely essential to the preservation of the mid-18th century garden house, one of the oldest sites of a garden house in the South, if not the nation. Each year we’d been losing about 1 foot of the soft riverbank due to erosion caused by wakes from speed boats. We’d won support from the US Corps of Engineers for the installation of rip rap, but had to have a 25% match for the total cost of $280,000. George Neil, assistant director at the time, and I presented the case, and Miss Sally stepped up and provided $70,000 for the match. What a difference she made! To get a sense of just how close the threat was to the garden house, walk out to the live oak behind it. You would have been standing above the river, for the root ball was barely supported by the earth beneath it, so deeply undercut had the riverbank become. Thanks to Miss Sally, that site, so important to garden design, social history, and horticulture, has now been preserved and exemplifies what she has done for us today and for future generations. That’s the kind of person she was—she wanted action that made a difference to the good. So next time you get a chance, please take a walk to the garden house and out to the live oak, look down and around at the entirety of this remarkable site, and say a word of thanks to Miss Sally.